April is Garden Month and is the perfect opportunity to get green fingered in your outdoor space! 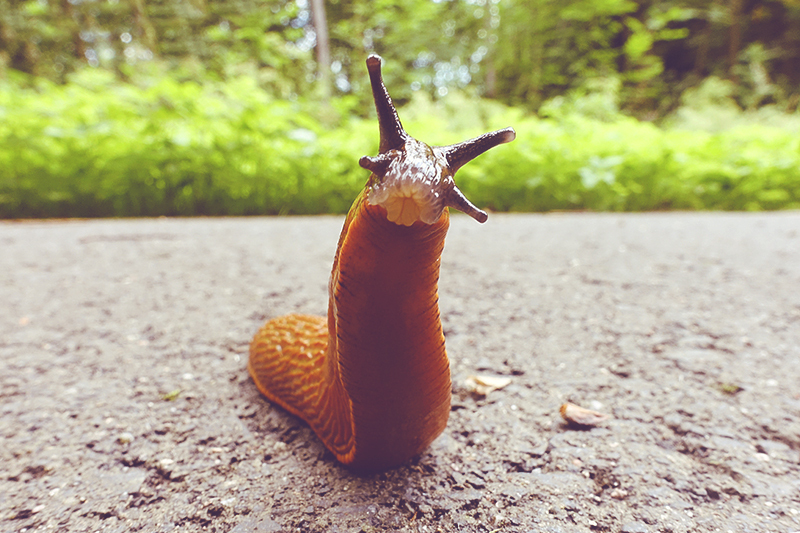 As well as enjoying your garden this month, The Royal Horticultural Society (RHS) is calling on gardeners to help locate a beneficial garden slug that could be on the verge of extinction in the UK. 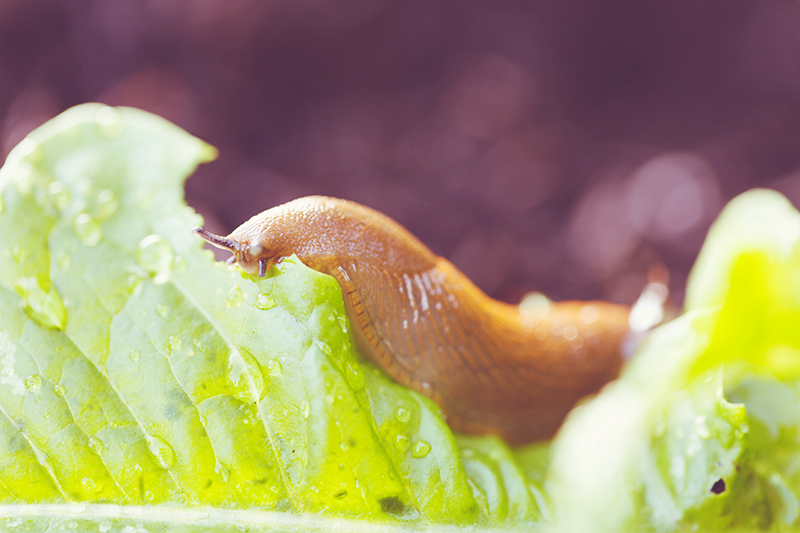 To make sure your garden is the ideal haven for endangered wildlife, visit Van Hage in PE1 for their extensive range of garden equipment, flora and fauna, plant/lawn feed and much more.